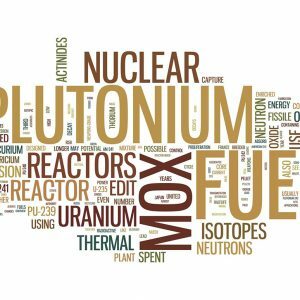 Plutonium (Pu) is an alpha emitting radionuclide which is released into the atmosphere in large quantities in the form of insoluble metal salts after detonation of a nuclear device or through severe accident at a MUX nuclear power reactor. Upon inhalation, small particles (<50nm) of plutonium salts become trapped in alveoli and are slowly solubilised over several years. Gradually solubilised, plutonium circulates systemically in the body and subsequently accumulates in a variety of organs including the liver and bone. When plutonium is allowed to accumulate, the risk of carcinogenesis in these target organs increases markedly. Current treatments Ca-DTPA and Zn-DTPA are FDA approved chelating agents able to capture circulating plutonium ions facilitating their elimination through renal excretion. A self-administrable form of DTPA avoiding slow IV infusion in a medical environment.